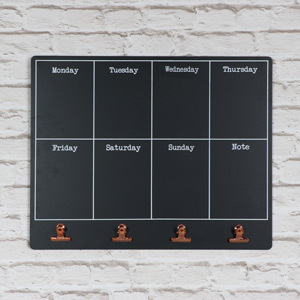 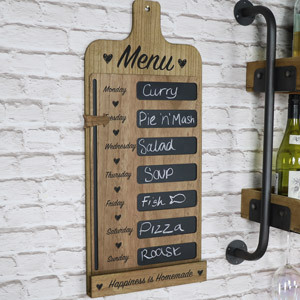 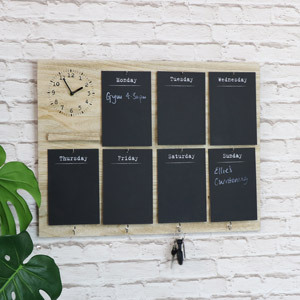 If you are someone who regularly forgets appointments or to buy things a shopping board might be something for you. 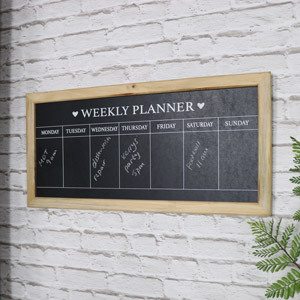 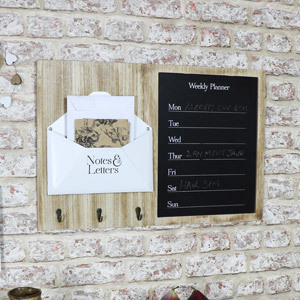 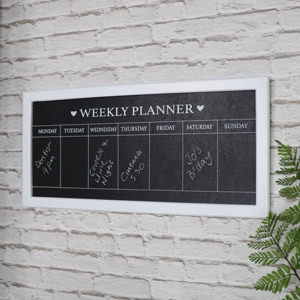 If you are someone who likes to plan their weekly meals and appointments then a weekly planner would be perfect for you! 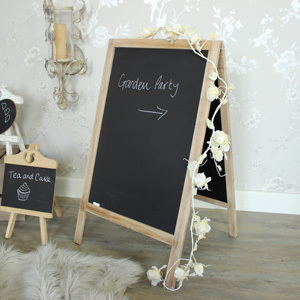 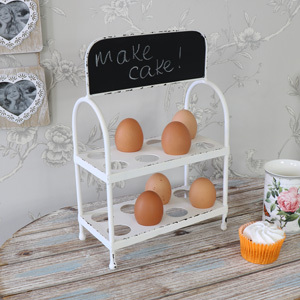 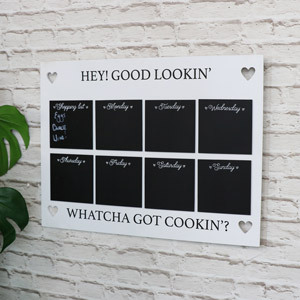 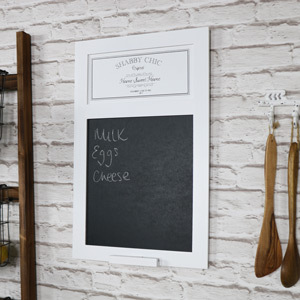 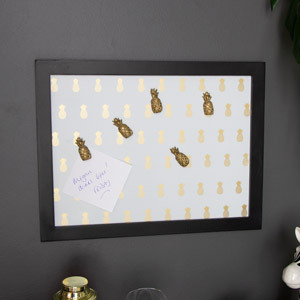 Here at Melody Maison, we stock a fantastic range of memo and note boards which all fit in with your shabby chic and french-inspired decor.